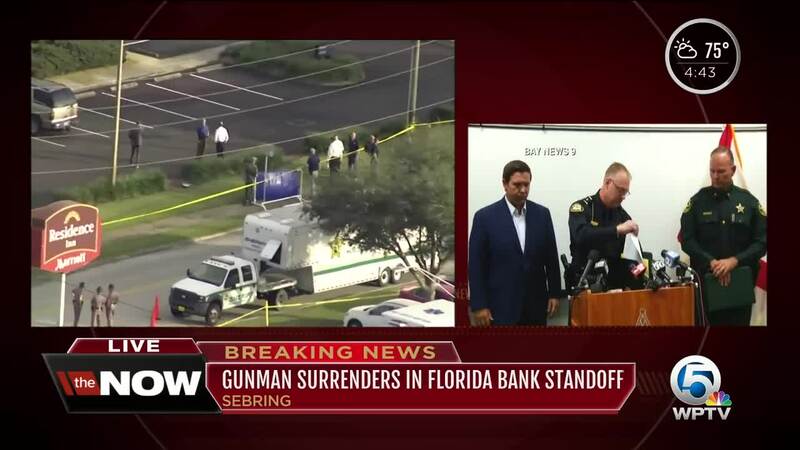 SEBRING, Fla. — Police say five people were killed after a suspect barricaded himself inside the SunTrust bank, located at 1901 U.S. Highway 27 South in Sebring on Wednesday, and reportedly called 911 to tell dispatchers that he fired shots inside the bank, according to the Sebring Police Department. 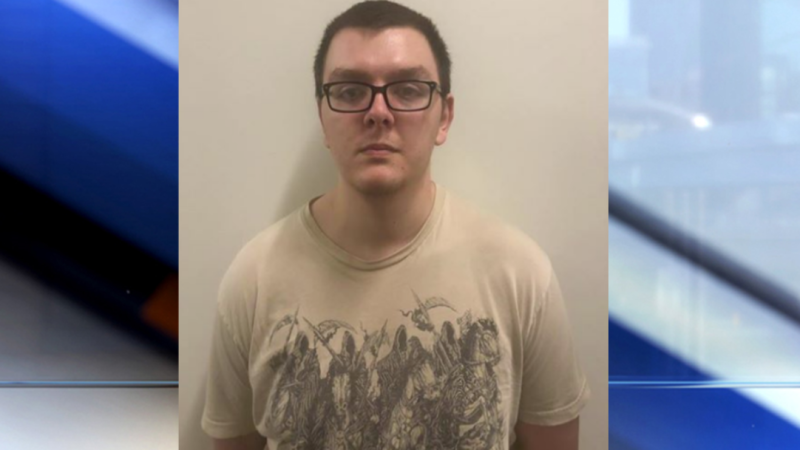 According to officials at the Florida Department of Corrections, Xaver was a former correctional officer trainee hired by Avon Park Institution. He started on Nov. 28, 2018, but resigned on Jan. 9, 2019. He had no discipline while employed with the department. "After an assessment to the scene we are sorry to learn that we have at least five victims. People who were senselessly murdered as the result of his act at this bank," Hoglund said. Gov. Ron DeSantis appeared at the news conference and called it a terrible day for Sebring, Highlands County and the state of Florida. "This is an individual who needs to face very swift and exacting justice," DeSantis said. 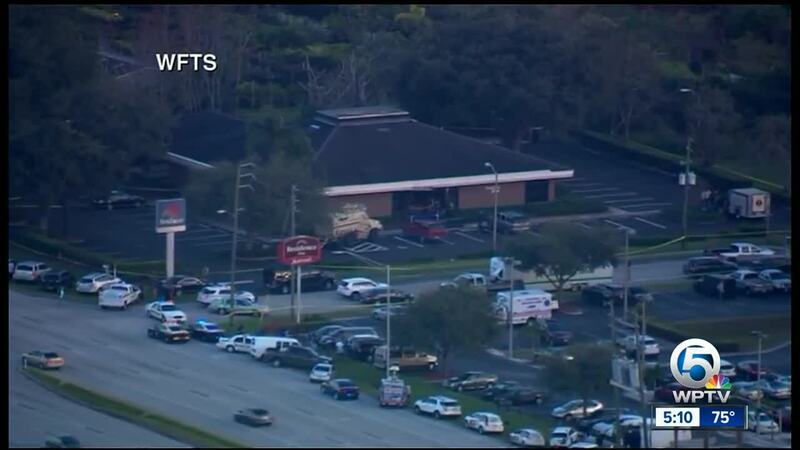 The Florida Department of Law Enforcement tweeted: "Our thoughts are with the Sebring Florida community after the deadly bank shooting today. 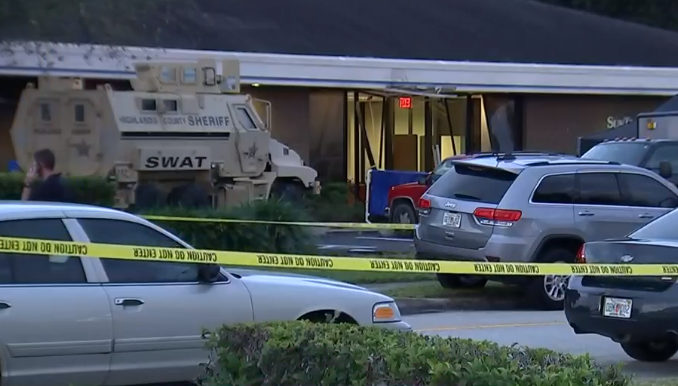 FDLE agents and analysts are assisting Sebring Police Department with the investigation and FDLE forensic scientists are processing the crime scene." Another news conference is scheduled for 11 a.m. Thursday.